The Coolest Production Company in the Land! 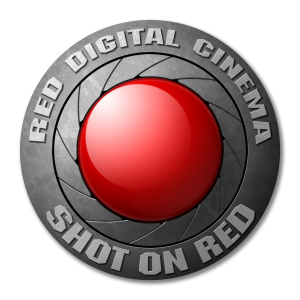 The Coolest Production Company in all the Land! 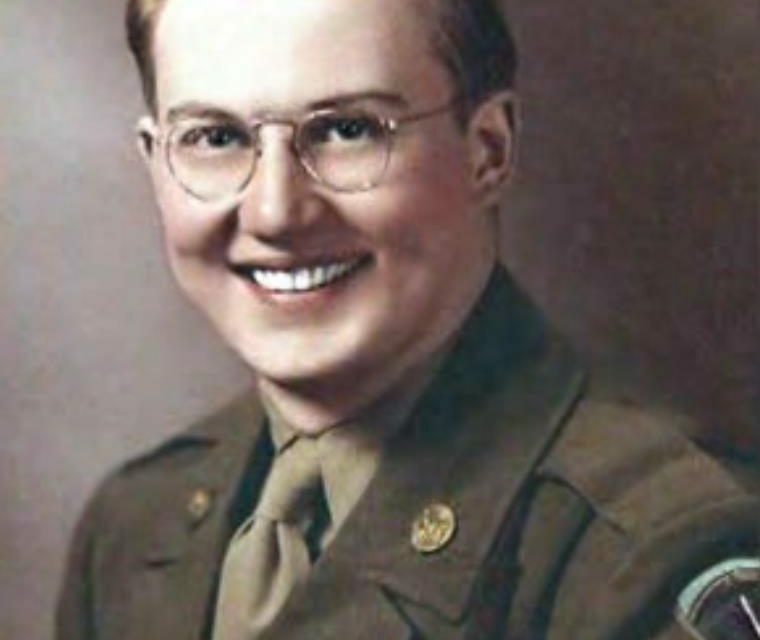 Last week former OSS Agent and the CIA’s Greatest Linguist Hugh Montgomery passed away. I had the honor of filming and interviewing him for a film I produced when he received the William J. Donovan Award. 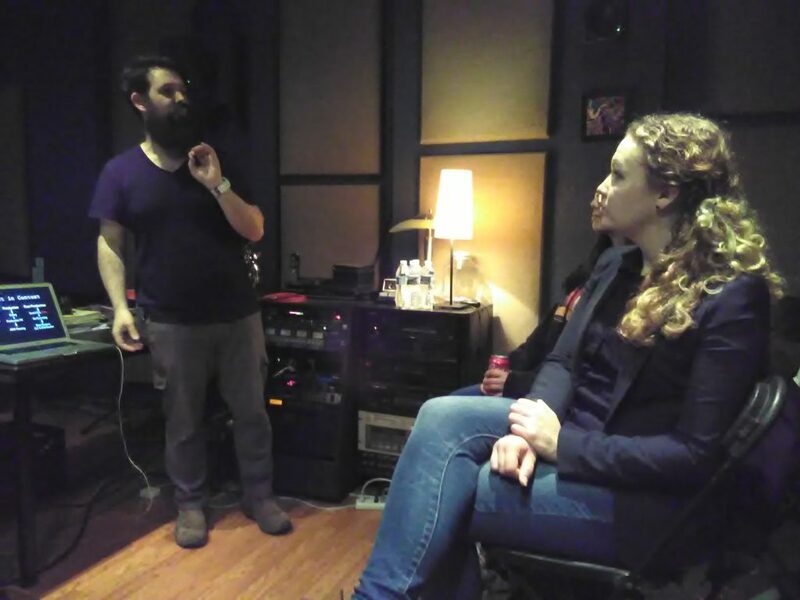 Woman in Film and Video’s Narrative Directors Roundtable (NDR) recently teamed with Studio Unknown on a Foley and Sound Design Seminar, held at Studio Unknown in Catonsville, Maryland. The NDR mission is to encourage members to get out and make narrative films. Studio Unknown needed a scene to work on, so NDR members, working with the DC Stunt Coalition, created an original fight scene for the demo. Faith DeVeaux wrote the scene from her work in progress script, “The Ethiopian Scarf” (working title) Dylan Hintz of the DC Stunt Coalition choreographed the fight and he and Celia de la Vega did the fighting. Jason Lobe pulled focus and is the editor. The fight scene features an original score by Paul Mitchell and was shot by Brian Pascale in stunning 8k resolution on his Red Epic-W S35 digital cinema camera. Once picture was locked, an Open Media Framework (OMF) file, which included the raw audio, and Quicktime reference movie was delivered to the Studio Unknown team and they took it from there. They received the fight scene with only an on camera microphone to capture the audio and transformed it into a sonic landscape. 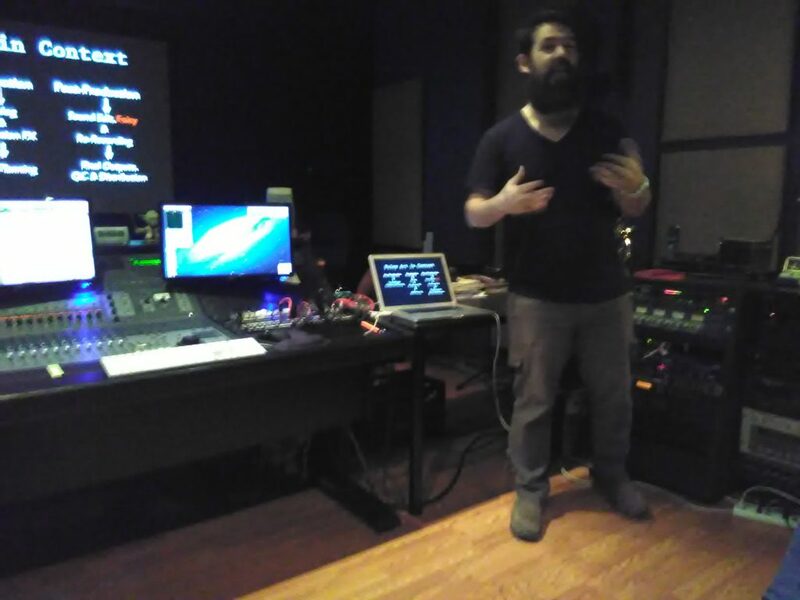 Partner, Foley Artist, and Supervising Sound Effects Editor Matt Davies, lead the seminar. He explained why they sometimes do a Foley session to save time and money for complicated scenes because it if often quicker to create original Foley sound effects that match the scene perfectly than to spend hours hunting for, and modifying pre-recorded library-based effects. Matt showed a graphic of the full sound mix on a time line and pointed out what was Foley, and what were sound effects that had been cut from a library. He also showed a top green line, which is the rustle track. The rustle track is one of the important items Studio Unknown creates in their sound mix. They patiently recreate the sounds that clothing makes for each actor. Although difficult to hear in the final mix, the rustle track adds depth, subtlety, realism, and grounds the mix. Listen for it next time you watch a movie. 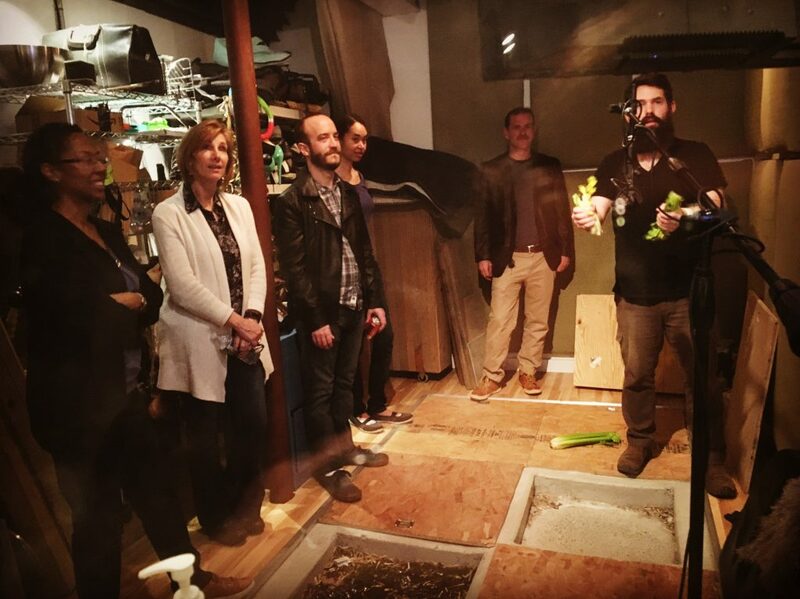 The demo then moved to the Foley stage, with half the group going with Matt to watch him perform his Foley magic, and the other half in the control room with Sound Editor and Foley Recorder Rich Bussey. 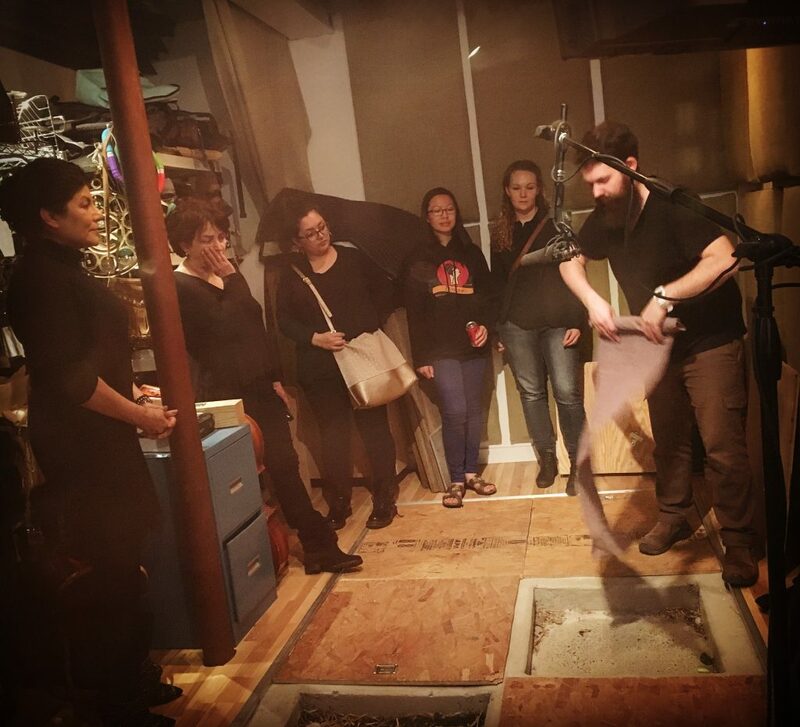 The Foley stage is full of props used to create sound and has concrete pits with various surfaces to help create realistic footsteps. Rich and Matt work together as a team to create just the right sound and have a back and forth dialog to make the necessary adjustments, as the sound being recorded can come across remarkably different than what is heard on the Foley stage based on many things, including Microphone placement. Matt explained how the sound of the knife being picked up was created by swiping a fork across a custom made wooden box. The Foley team often has to try using a variety of different items before they find the one that creates the desired sound. The literal object used on screen isn’t always the best choice, believe it or not! 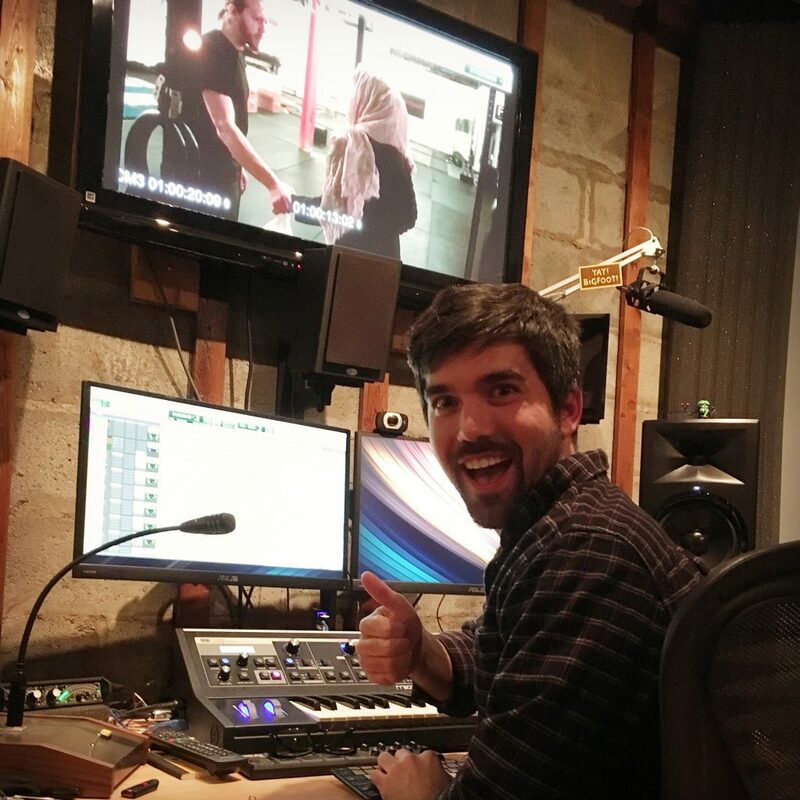 Once the Foley session is wrapped, and full editorial, including sound effects, dialogue, and production sound editing is done, Partner and Audio Post Director Kevin Hill, assembles all of the tracks on the dub stage for the final sound mix. The demo was a huge success, proving that sound helps drive the emotional story on a subconscious level. 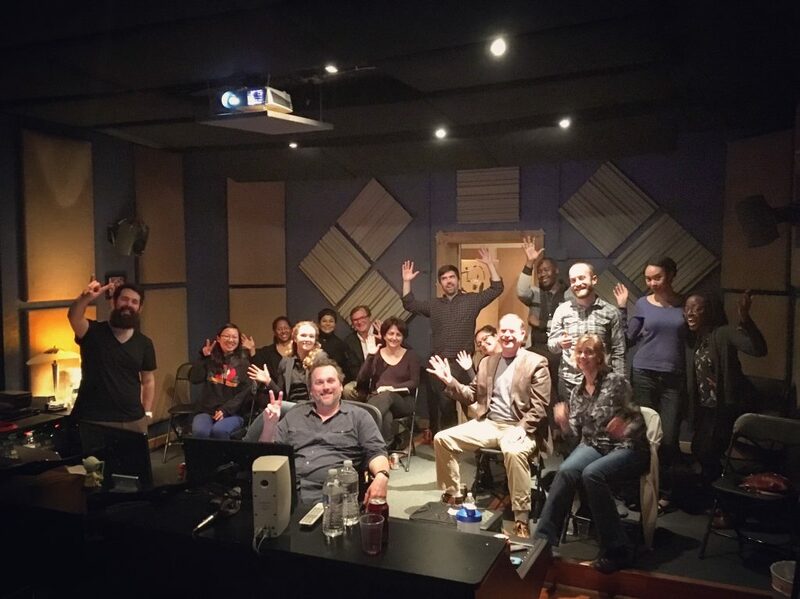 NDR members left thinking about how to work a Foley and a sound mix into their budgets. Having a company like Studio Unknown work on your film gives you a team dedicate to telling your story as effectively as possible with sound. 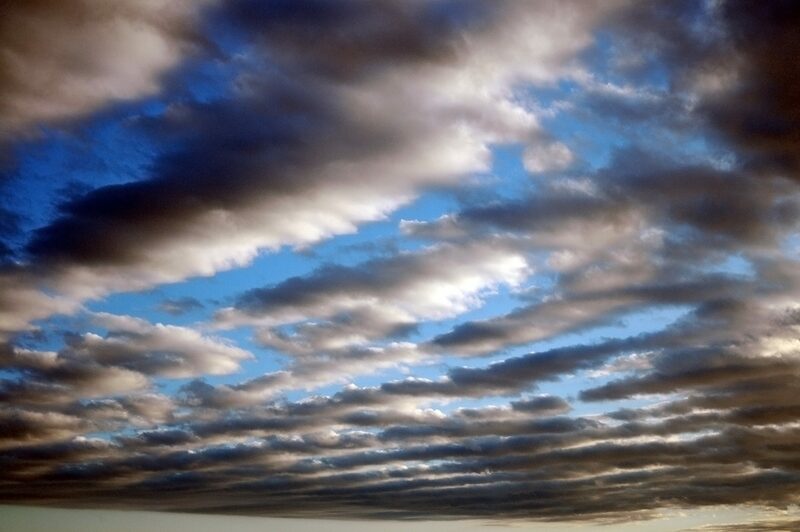 You cannot only hear the difference, you can feel it. You owe it to yourself and your audience to do a proper mix. Thanks to Studio Unknown Managing Partner Jaime Horrigan for coordinating with Melissa Houghton, Ariel Magno, and the Co-Leaders of NDR Brian Pascale and Robin Noonan-Price to put this event together.